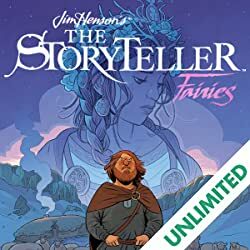 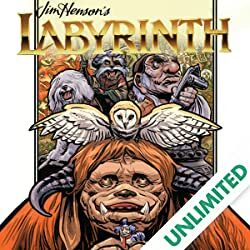 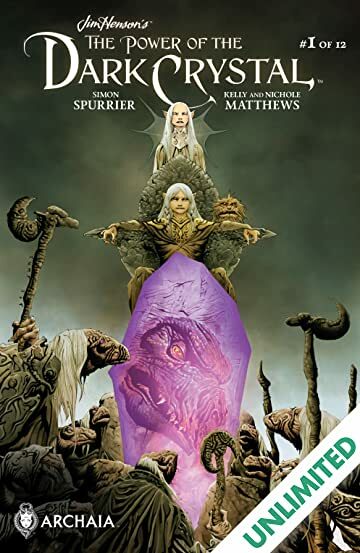 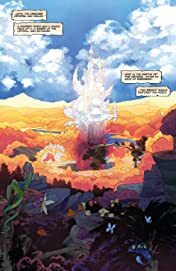 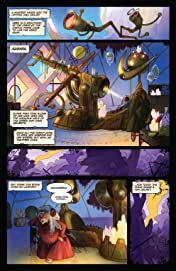 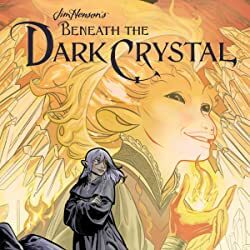 In celebration of the 35th anniversary of Jim Henson’s The Dark Crystal, return to the world of Thra in an official sequel to the beloved fantasy film. 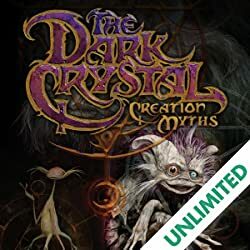 Discover an all-new race of creatures called Firelings that live in a realm near the planet’s core, based on official character designs by Brian Froud. 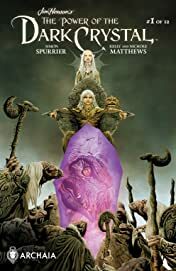 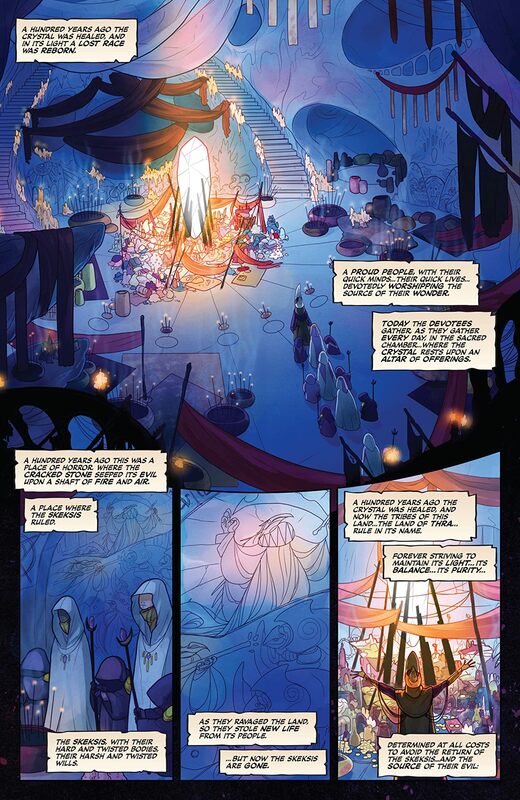 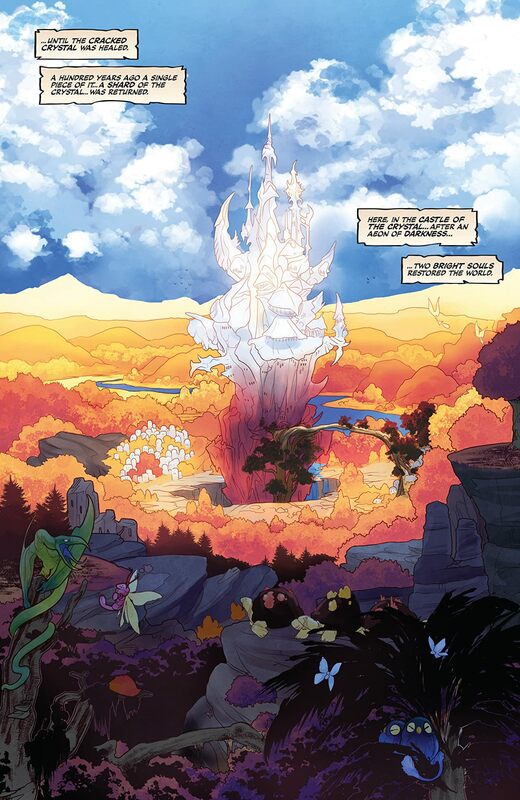 Years have passed since the events of the original film, and though Jen and Kira have ruled Thra as King and Queen, bringing Gelfling back to the land, they have become distracted by power and can no longer feel or see the needs of the world the way they once did. 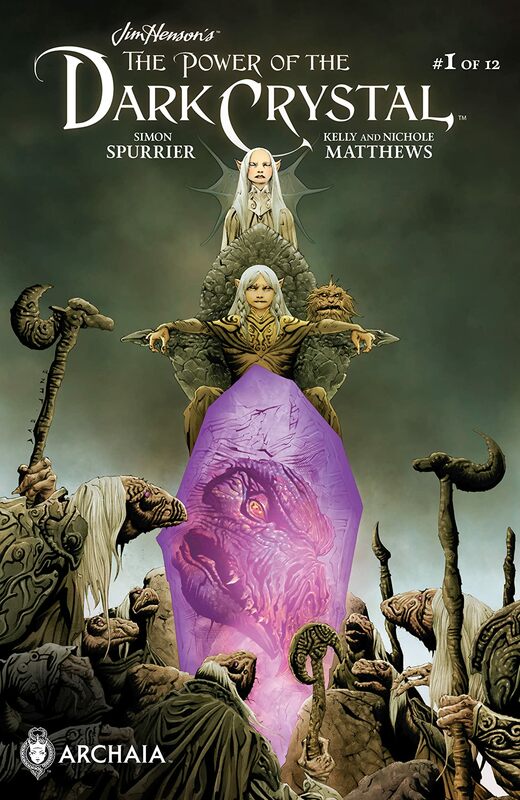 Thurma is a young Fireling tasked with stealing a shard of the Dark Crystal to restore power to her realm. 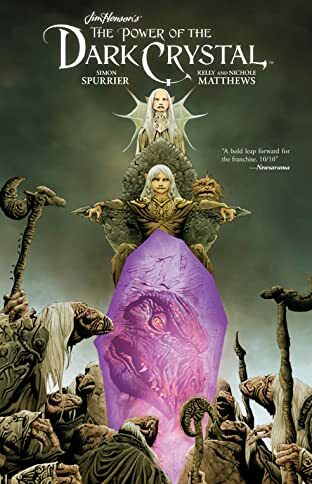 Along the way she’ll befriend the young Gelfling Kensho, bring back the Skeksis and Mystics, and embark on one incredible adventure.